In Apology, Socrates argued that the unexamined life is not worth living. This blog explores the question of how we should live from the perspective of political theory. Political theorists tend to be interested not only in how any given individual should live, but how we should/could/might arrange our collective lives. Think of this blog as a collaborative effort, with the editor-in-chief in charge but with lots of smart and thoughtful contributors who change from semester to semester. Yes: this is a blog that University of Michigan students contribute to. 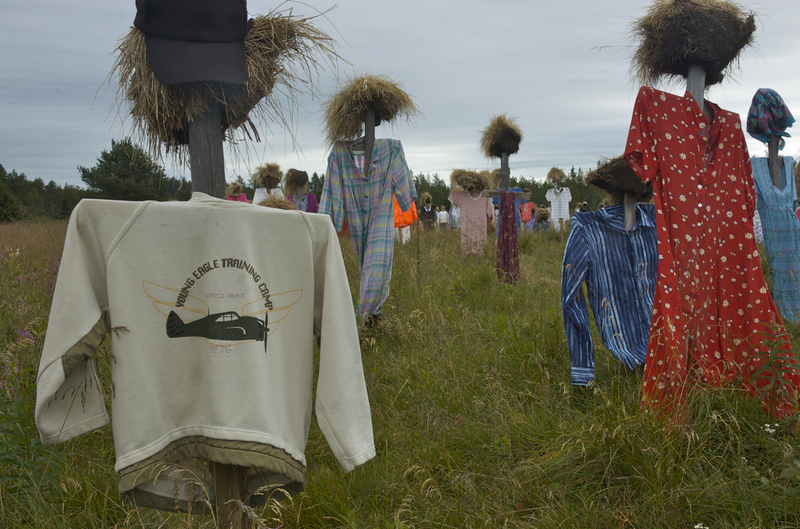 “Silent People,” an installation by Reijo Kela, on a swamp in Suomussalmi, Finland.